A Melbourne legend, great for lunch, dinner or drinks at our fabulous bar, with outside seating down the very New York style laneway. 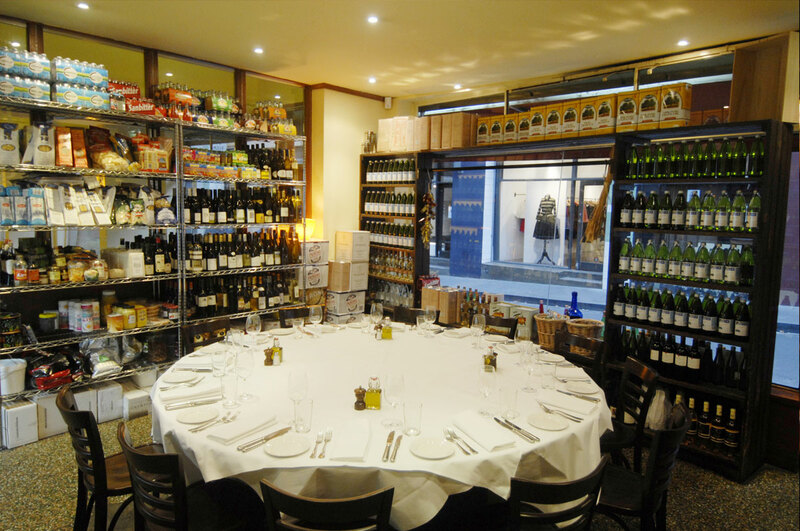 A buzzy vibe, with warm lighting for intimate occasions, award winning modern Italian food, and an extensive wine list. 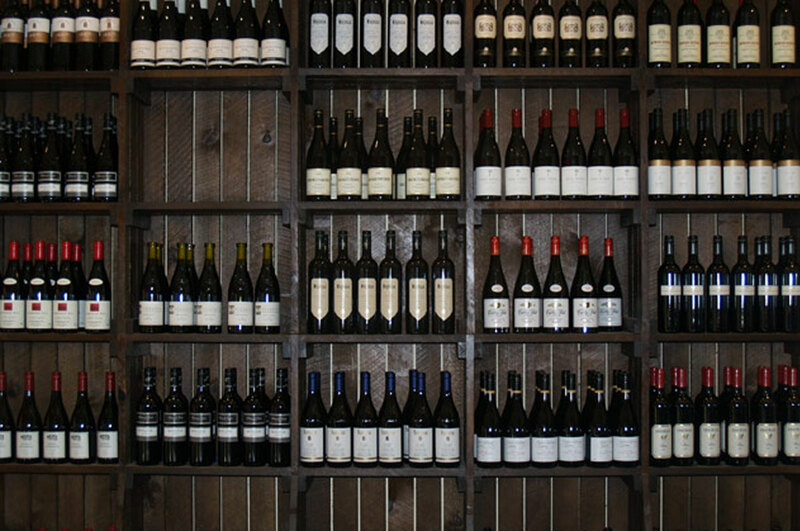 Becco has an extensive list of wines, that is updated regularly. 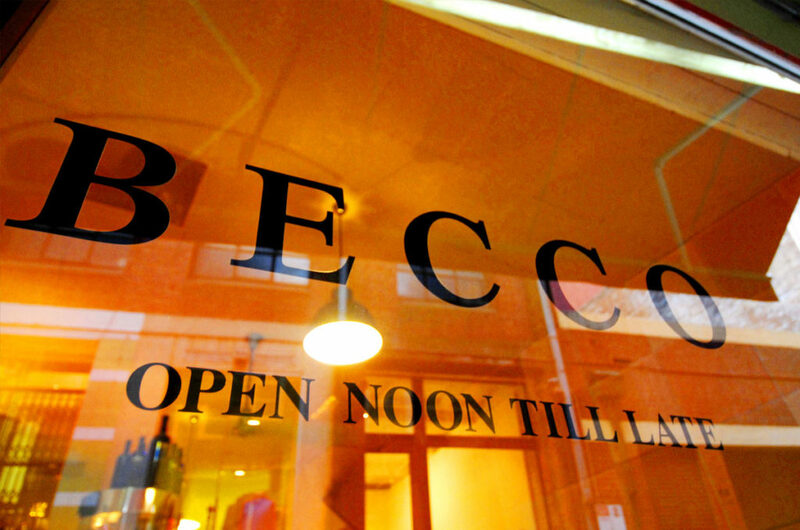 Becco Restaurant is available for all types of functions Monday to Saturday. 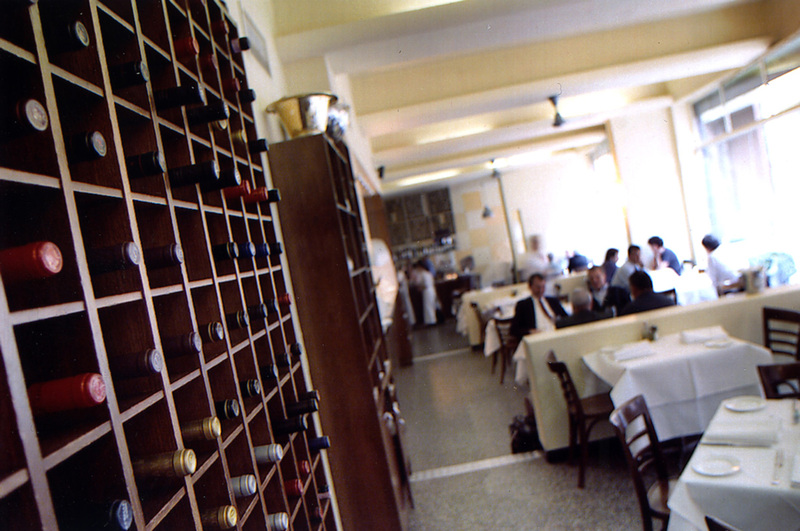 You can book out the entire restaurant for lunch or dinner for up to 82 people or a stand up cocktail party for up to 180 people. 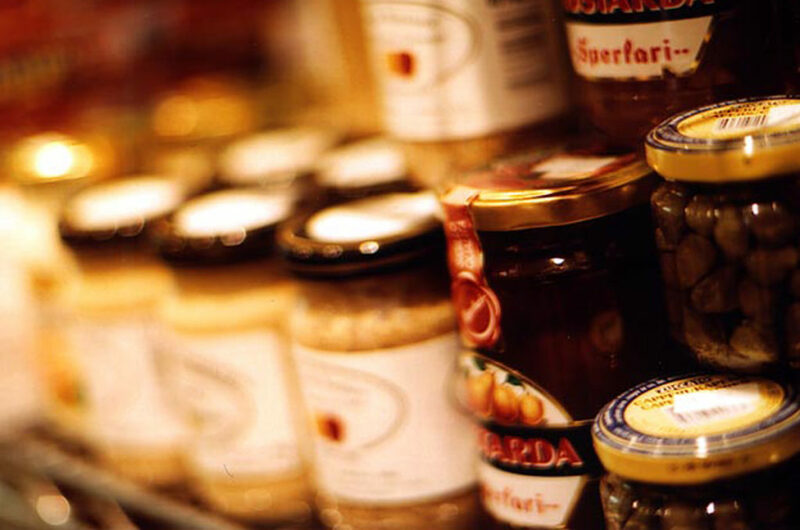 If your numbers are 22 to 25 people, you can have your own "tier" of the restaurant. We have a private room located in our old Produce Store on the top tier of the restaurant with a large round table that seats up to 15 people. 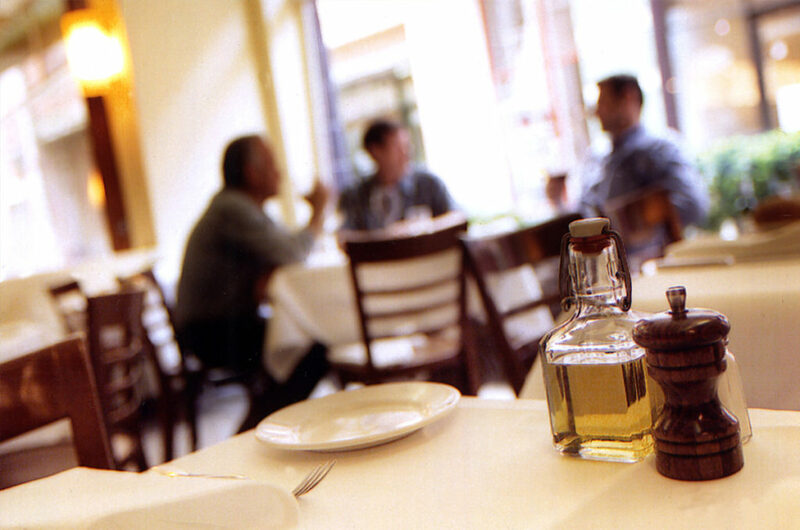 This area is private, but still has the buzz of the restaurant. Either way, Becco can devise a menu and drink list to suit you and your budget. 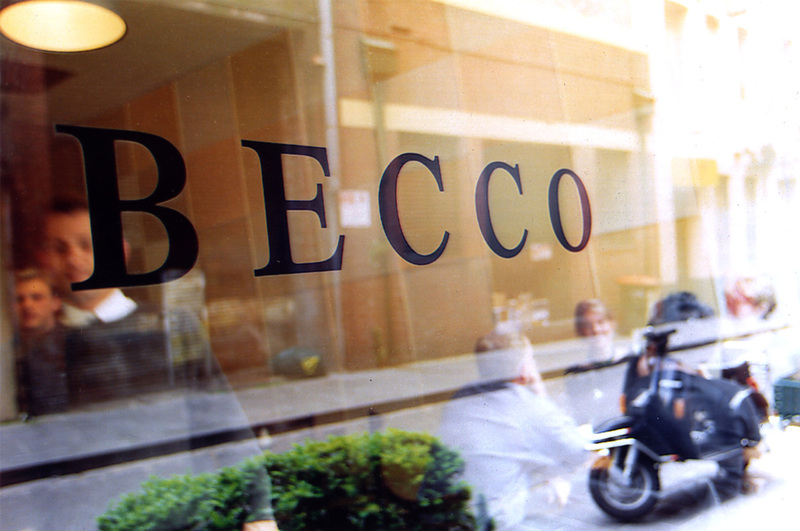 The "tiered" design of the restaurant gives Becco a theatricality that immediately sets the mood for weddings, product launches, business dinners, etc.